There are few more subtlety delightful pleasures than a lazy stroll along a glorious beach. 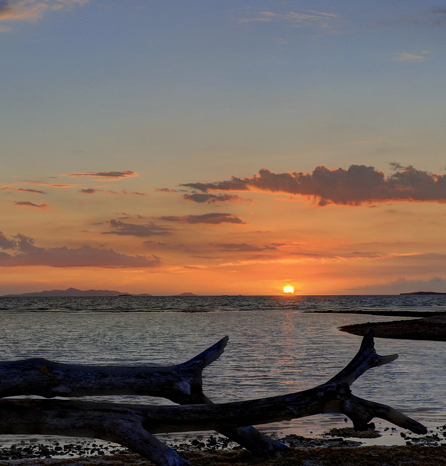 Our white sandy beach is the ideal location to catch the first rays of the rising sun or enjoy magnificent sunsets. You could also take advantage of the lagoon to go kayaking, snorkelling and whatever tickles your fancy. Delicious food is always a treasured element of a memorable resort experience. Named after the resort director’s first grandchild, Eshaa Restaurant & Bar offers tantalizingly affordable and appetising meal options to suit your palate. You can expect blissful dining satisfaction complemented with stunning ocean views. 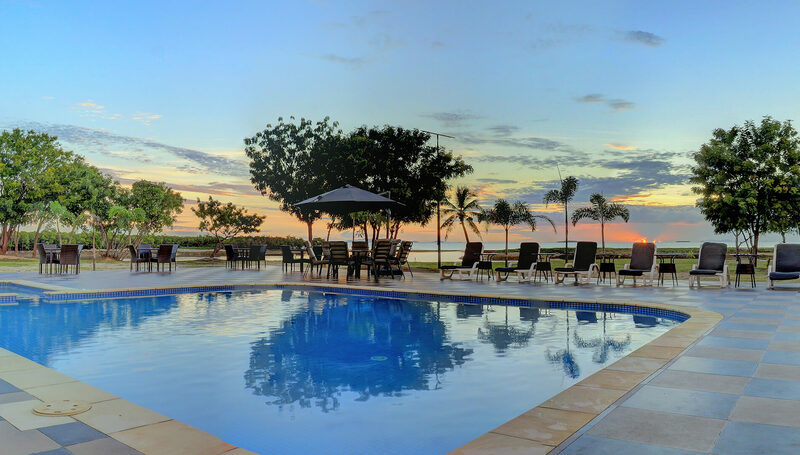 All villas are situated ‘Oh so close’ to our pristine, secluded beach and buffered by glorious mountains behind you, inviting islands in front and fiery Fiji sunsets above. 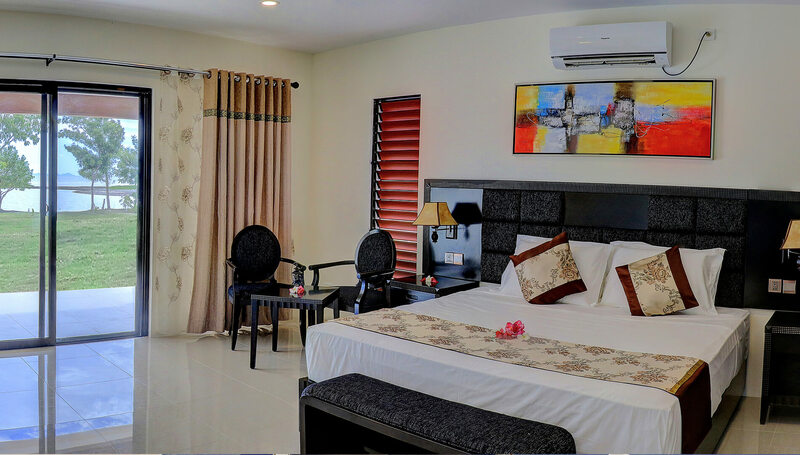 We offer 22 luxurious and spacious villas that beckon for travellers seeking more than just a place to stay. Our swimming pool, restaurant and bar are within close walking distance… what more could you want? Step out of your villa into a world of golden sun rays, white sands and the perfect amount of ‘rest and revitalisation’ while the Nature provides a blissful soundtrack of ‘peace and quiet’ to poetically soften your days and nights. 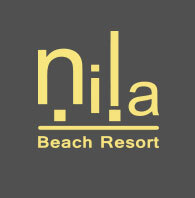 Nila Beach Resort is the ideal environment to escape busy schedules and enjoy living on Fiji Time… you have just discovered the restorative powers of Nila! Imagine waking up to the sounds of chirping birds and melodic ocean waves as daylight peeks through the trees. Our comfortable and supremely restful accommodation choices are perfect for providing just the right amount of decompressing downtime. 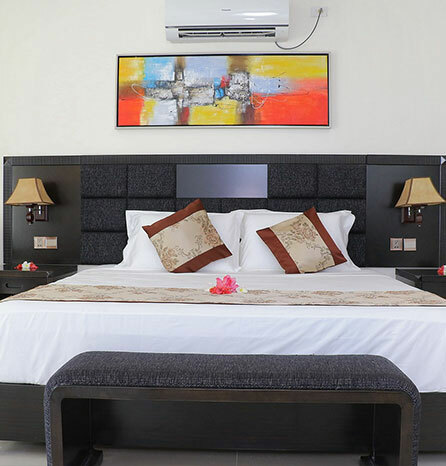 Many say that ‘home is where the heart is’ and when you stay with us, you’ll quickly settle in as if you’ve never left. There is nothing quite like ‘oneness’ we feel when sharing a dawn with Mother Nature herself. It provides that rare glimpse into our planet’s soul and the delicious moment of enlightenment seems to paint everything around us with an extra stroke of ‘beautiful’. For your viewing pleasure, experiencing now with us, just such a pensive moment along our stunning beach..